Caring local veterinary clinic. Headed by Andrew J Wood MRCVS. We are open Monday to Friday 8am - 7pm and Saturdays 8am -12pm. 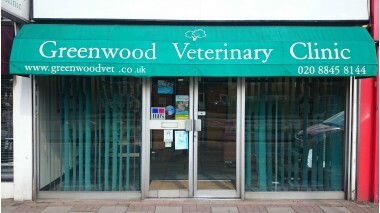 Greenwood Veterinary Clinic is your local friendly vets for South Ruislip and surrounding areas. We are a small independent clinic which has been well established over many years, offering a friendly personal service to all its patients and clients with our polite, professional and knowledgeable staff. Just returned from an appointment. I felt listened to and understood as my older dog is changing. Empathy shines through from this vet! I would recommend him to anyone as I feel he gives that extra special treatment that animals and their owners deserve! Andrew and his colleagues put the word 'care' back in fashion. He genuinely has empathy with his 'patients' and that goes for their 2 legged owners too! We travel from South London just to see him. What more can I say? 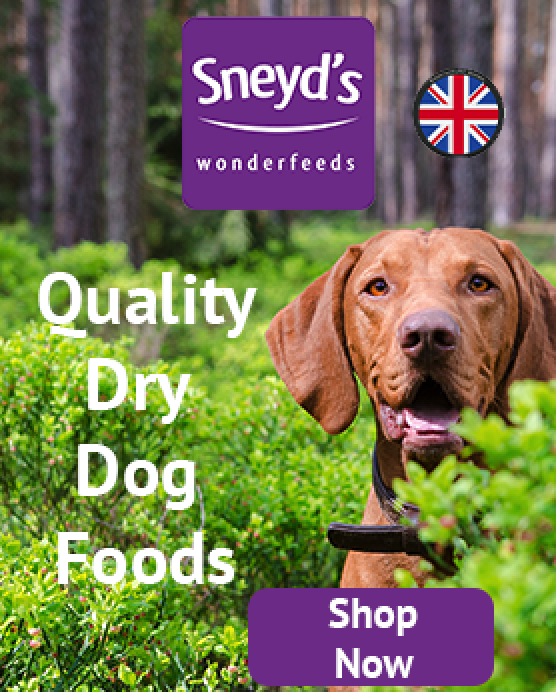 Andrew and his team have tended to the ailments of my dogs for a number of years now and I can't recommend him and his team highly enough. From minor ailments to the really sad times when its time for them to 'move on' across the Rainbow Bridge there has been nothing less than 100% caring. Best of all I've never had a problem being able to get an appointment (better than the local GP surgeries!). All in all a terrific vet whose care and honesty are second to none. Its with great sadness that I'll no longer be able to go to him when we move to the other side of the country, we'll miss you. I have been using Greenwoods for a long time now and I think it is great! 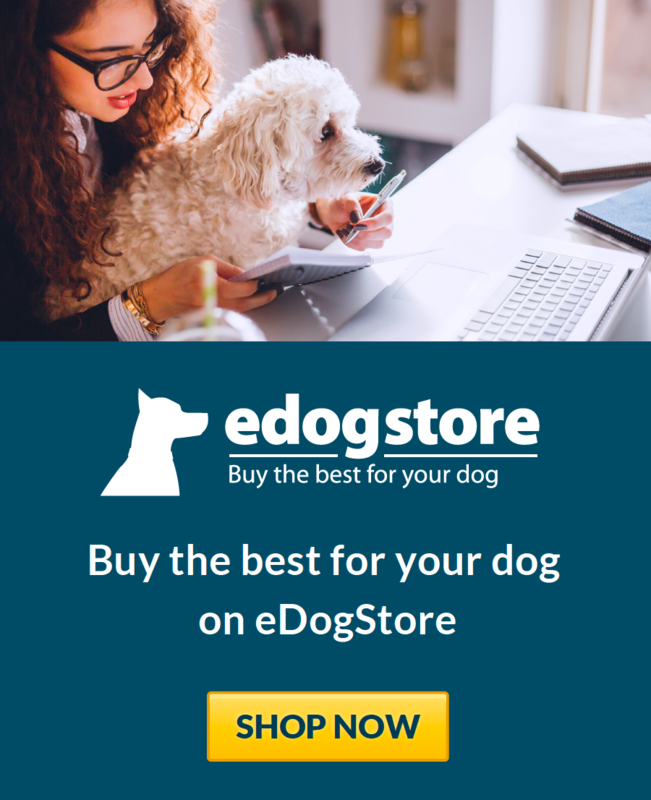 Andrew and his staff are so compassionate and caring and fully understand how important your dog is to you. Opening hours are not the longest but can't think of any other negative - if you need a good Vet in the Ruislip area then I would not hesitate to recommend.